Lead memorable moments in your FaithWeaver NOW Sunday School lesson with special songs and sound effects. 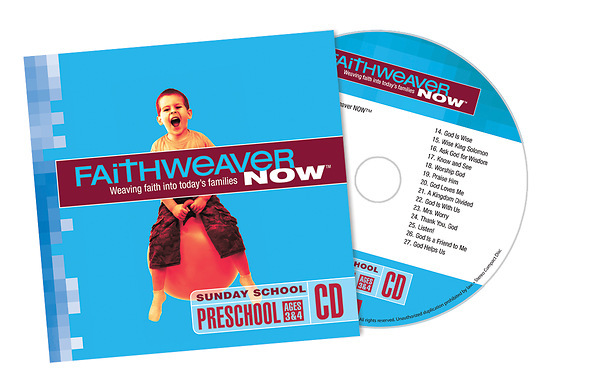 One CD is included in each FaithWeaver NOW Teacher Pack. Order extras to simplify team teaching or send home with families to enjoy the songs.